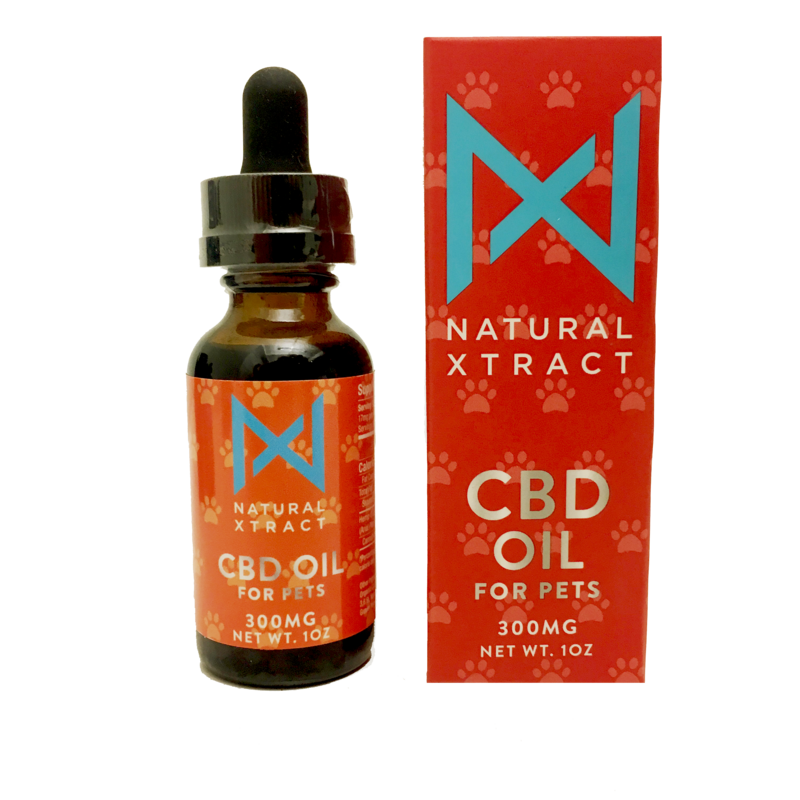 Our Furry Friends 300mg Full Spectrum tinctures is a light and tasty blend of USDA Organic hemp seed oil and full spectrum cannabinoids. 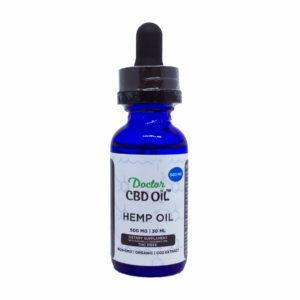 We specially blend our oils with regimen use and taste in mind rich in Omega 3,6,9.
ingredients: USDA Organic Hemp Seed Oil with Omega 3,6,9, and 300mg CBD+ full spectrum cannabinoids. Natural Xtract is a market leading natural food products company. We manufacture and sell cannabinoid-rich hemp-oil products containing naturally occurring cannabinoids (CBC, CBD, CBG, CBN , CBDa). Our proprietary extraction, isolation, and lipid-modification technologies produces the cleanest and most consistent hemp-oil extracts possible. Our industry experience with CBD makes us meticulous about our manufacturing process. 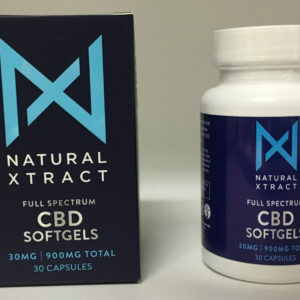 Natural Xtract cannabinoid-rich hemp products are of the highest quality you’ll try.